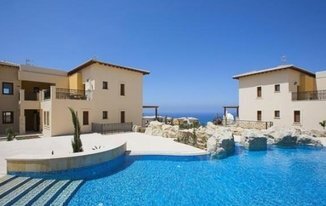 Discover new homes for sale in Aphrodite Hills, Cyprus, with Winkworth International estate agents. 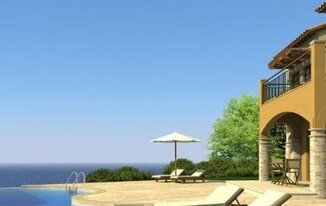 A selection of beautiful Aphrodite Hills new developments from our current portfolio are featured below. Simply click on the 'save property' button and store your prefered development in Aphrodite Hills in your account for later. Contact Winkworth International Developments office with any questions about buying new homes in Aphrodite Hills.